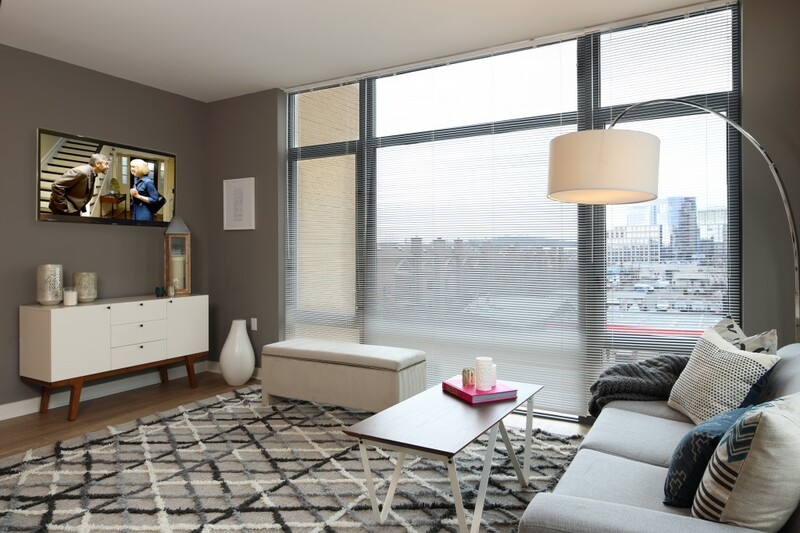 Did you know that every Maxwell apartment unit comes with a Nest Learning Thermostat? It’s just another way that we differentiate ourselves from the rest, simply by offering our residents a programmable thermostat that is just as beneficial for them as it is for our environment. Did you know that The Maxwell is a LEED® Gold certified building? It’s Nest Sense technology learns about you and your home and begins to optimize your home’s energy use based on your habits. 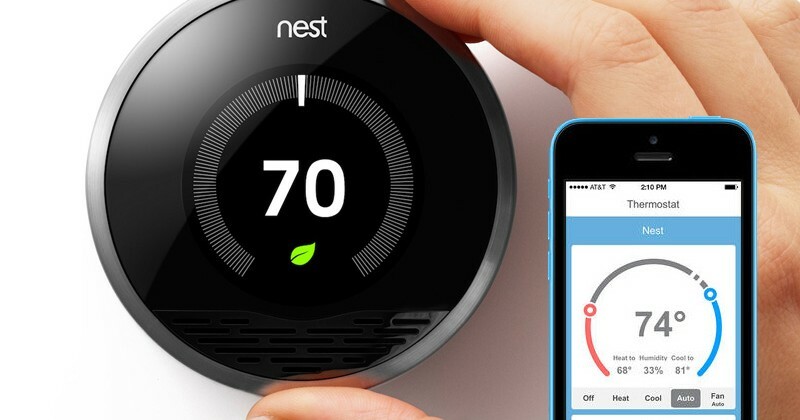 Nest Thermostats can save up to HALF of your home’s energy bill! As you teach it the most efficient temperature settings, after a few days the Nest Thermostat will start setting it on its own. There is virtually no set-up time, just start using your thermostat as you normally would and it does the rest! And as you change your habits from season to season, the Nest knows to follow. With the Auto Away feature, your Nest Thermostat will automatically turn itself down when it senses you leave and back up when you get home. It’s great for when you’re just running errands or away on vacation. Take Nest on the go with you! With the mobile app, you can control your thermostat from anywhere! The Nest Leaf might be our favorite part, any time a little leaf shows up on your Nest Thermostat, you know that you’re saving energy.